The China market is often seen to be very challenging and entrepreneurs have often been trying to bring China-produced goods out to other countries. Penetrating into the Chinese market is perceived to be difficult and sometimes even impossible. 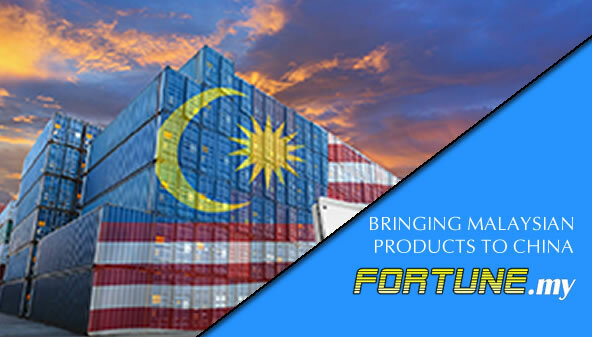 Did you know that with the right channel and proper planning, you will be able to bring your Malaysian products into China? Have you ever considered marketing your products to China but have been discouraged by those who failed that tells you it is impossible? We can change that and make what you thought impossible to be possible. In fact, when you trust us to help you market your products into China, it is extremely easy. This is because we have been in this market for more than a decade and has cultivated the expertise to help any business penetrate the market. We specialize in helping businesses grow particularly into China. Our Malaysian partners have already established their businesses in China for many years and many are already settled and living in the country which means you have a ready network of partners ready to trade and expand your business. Over the years, we have built a strong network of Malaysian companies and partners and worked very closely with our distribution channels in the largest cities like Beijing, Shanghai, Shenzen and Guangzhou which are all economic powerhouses not only in the region but globally as well. Besides that, we work with the local trade associations from both Malaysia and China, giving us a lot of access into the respective markets. Our experience includes helping you to arrange and plan your business while advising you on all the procedures and regulations involved. This will cover areas like shipping and logistics as well as in tax and duties incurred. We can help you in promoting your products like foods, drinks and other raw material while other products can be arranged if necessary. For better exposure and promotions, we can help you in branding, packaging, marketing and other matters catered for the China market as well to help you minimize your risk, cost and other overheads.